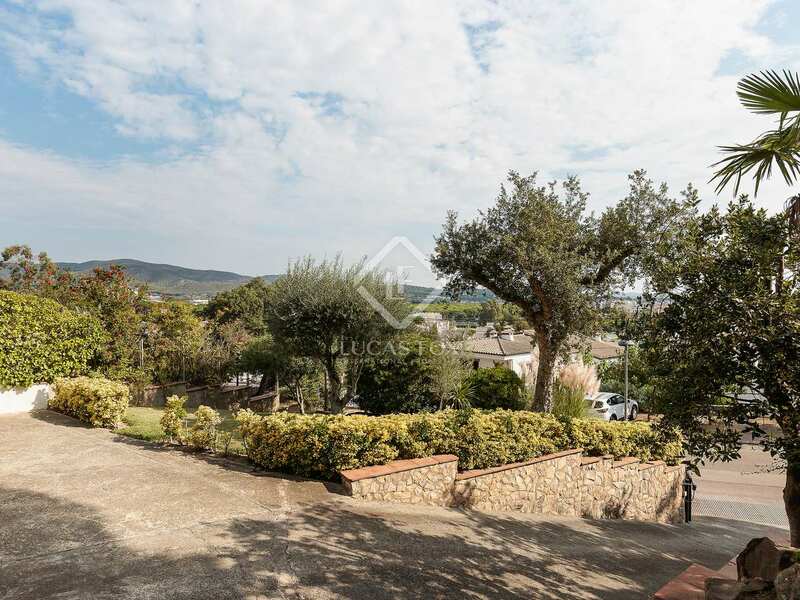 Large house with pool and garden in a great location with sea and mountain views. 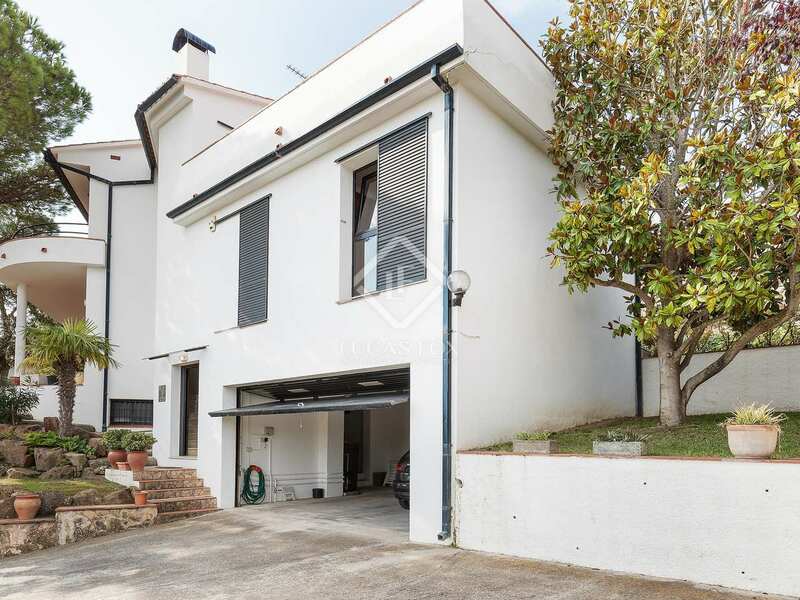 Great investment property or second residence. 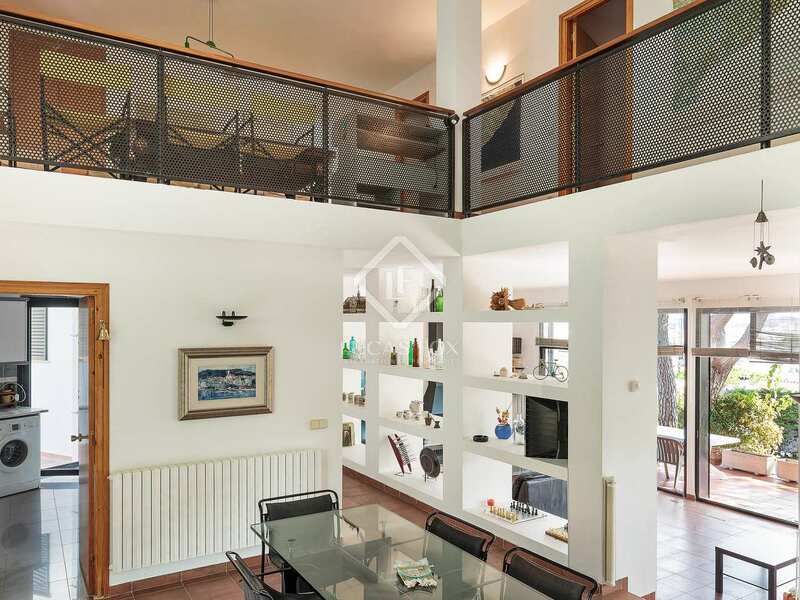 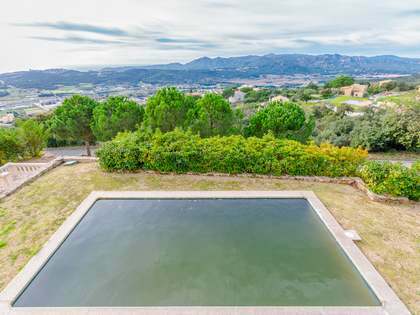 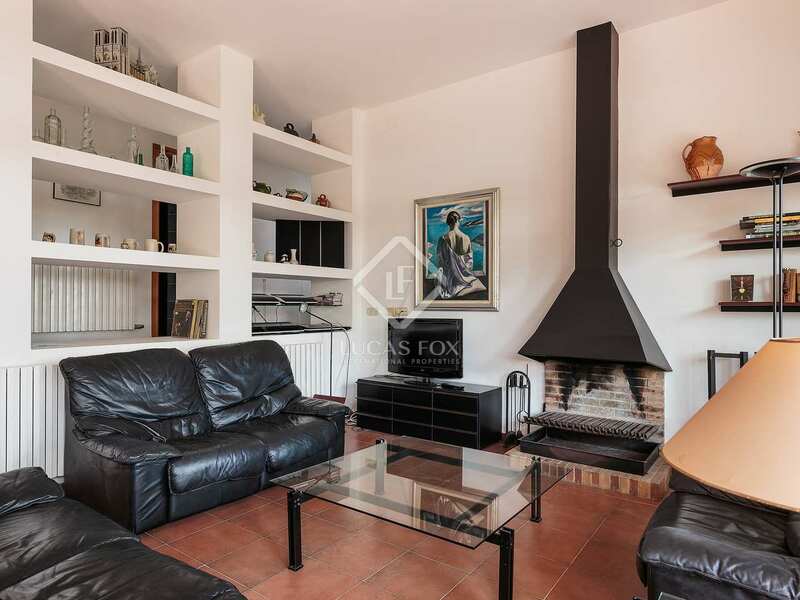 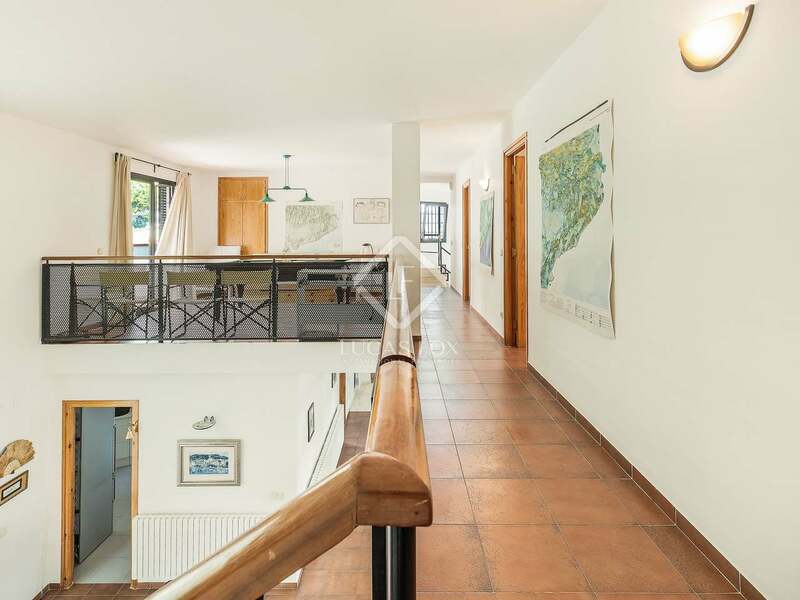 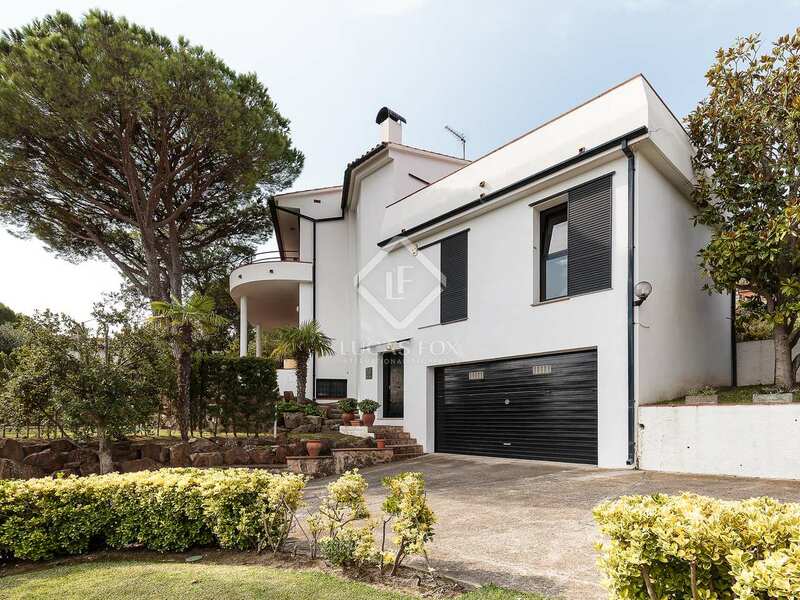 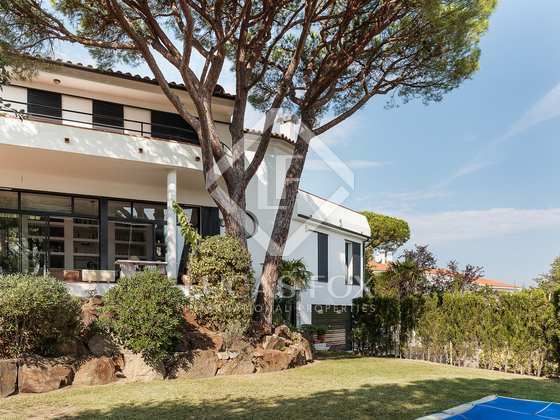 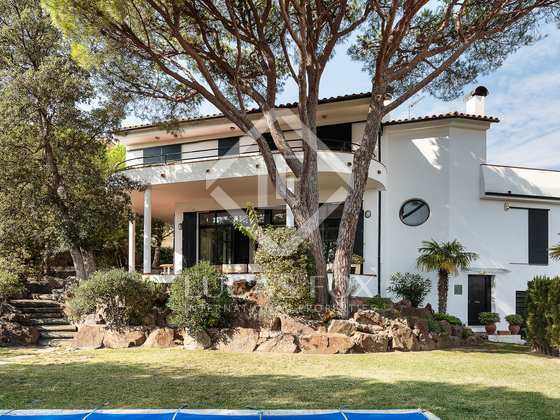 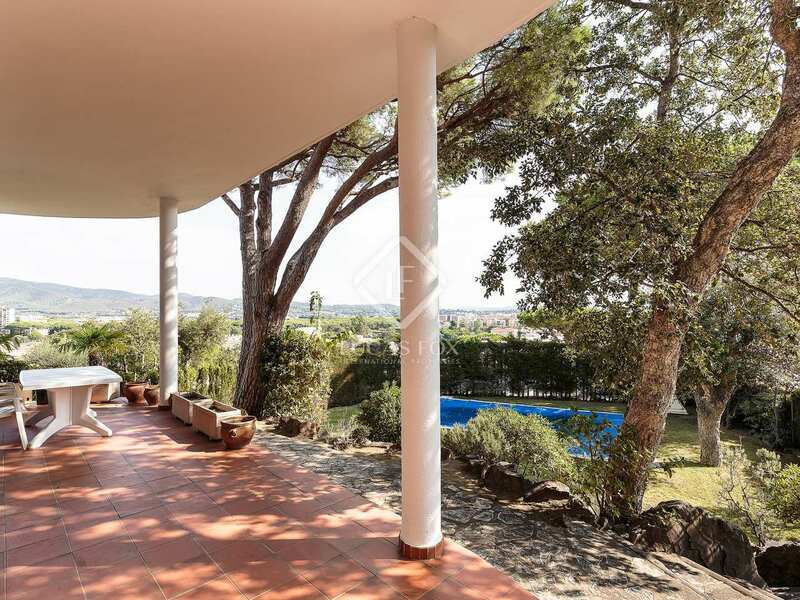 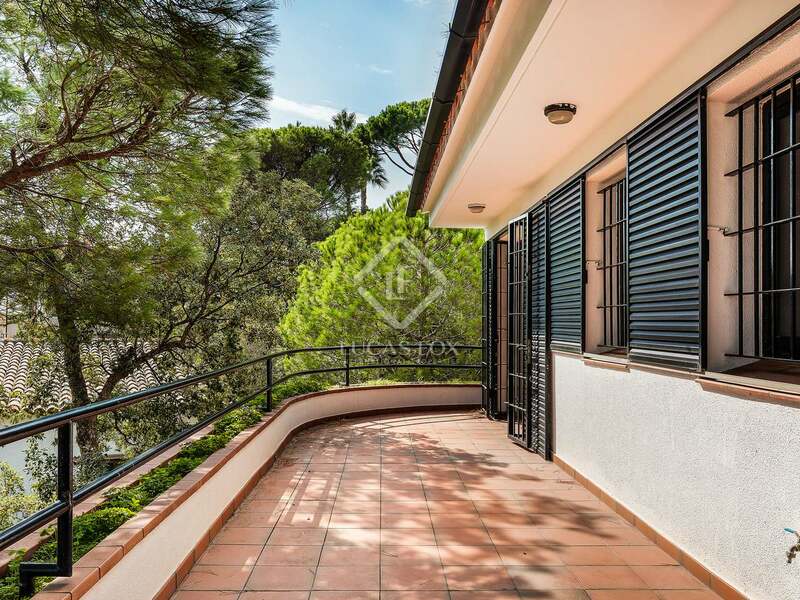 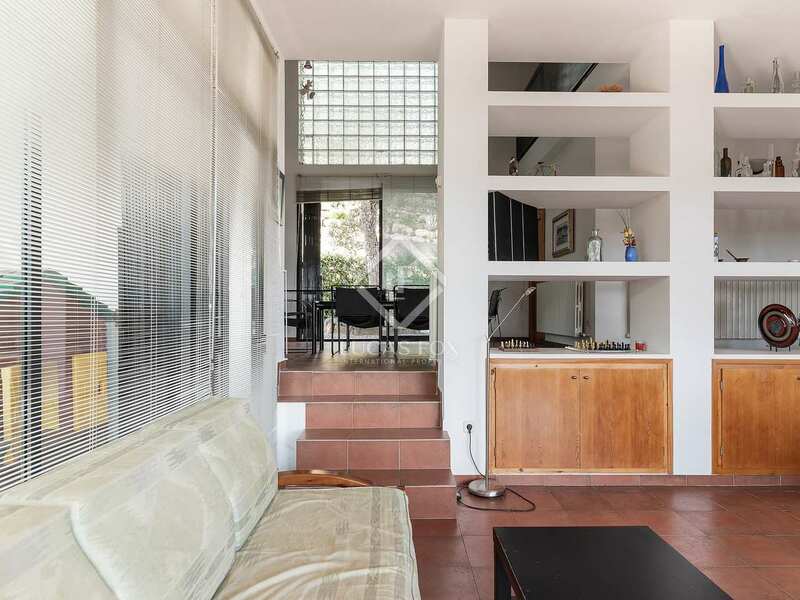 This large villa, built in 1990, is located in one of the best areas of the Costa Brava Urbanization Mas Vilà de Calonge. 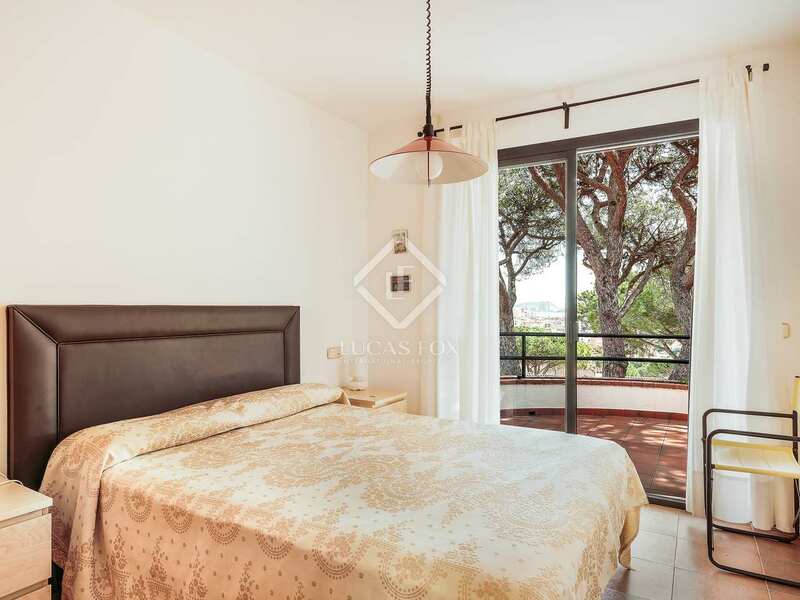 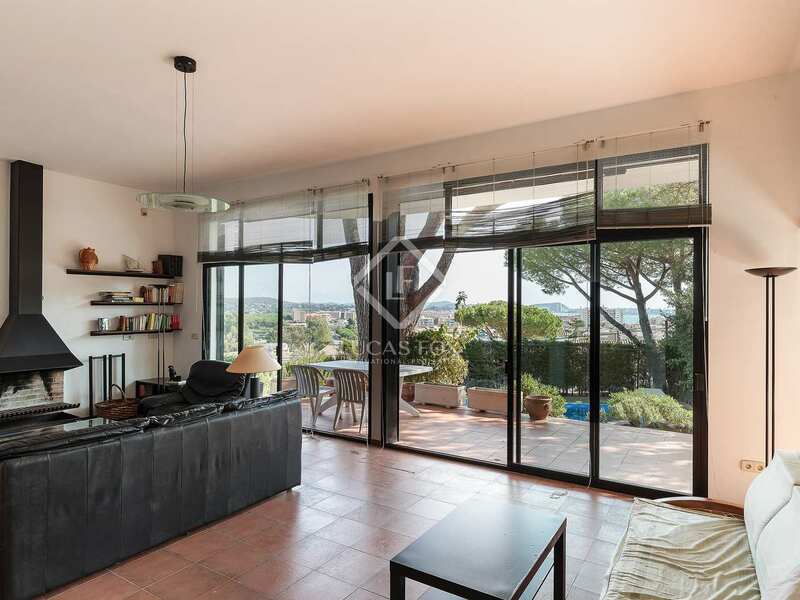 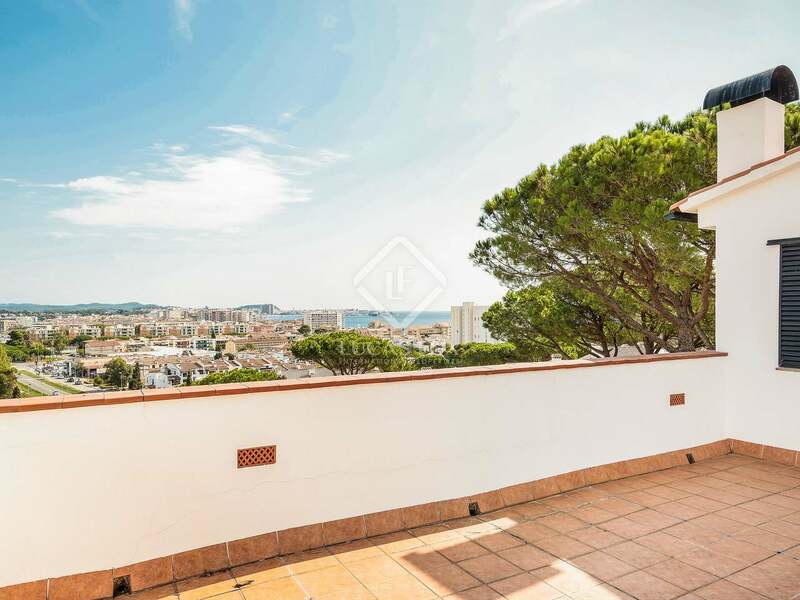 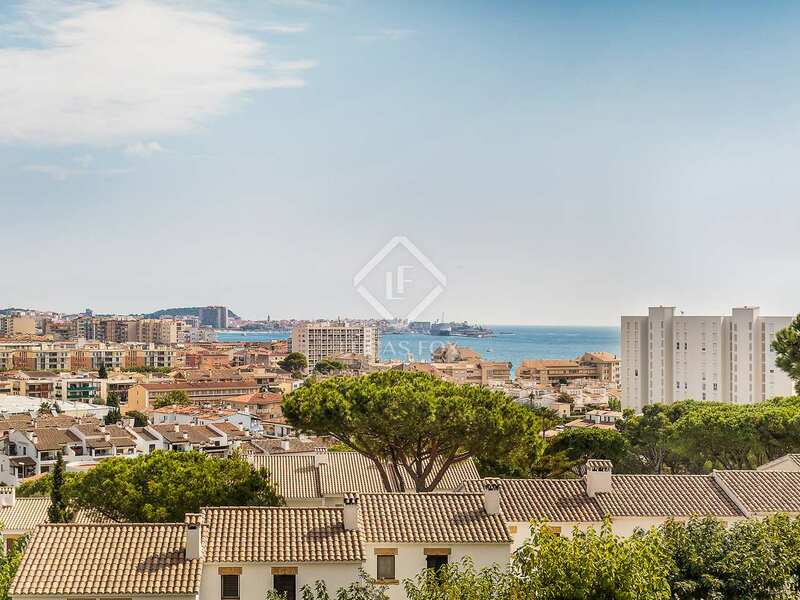 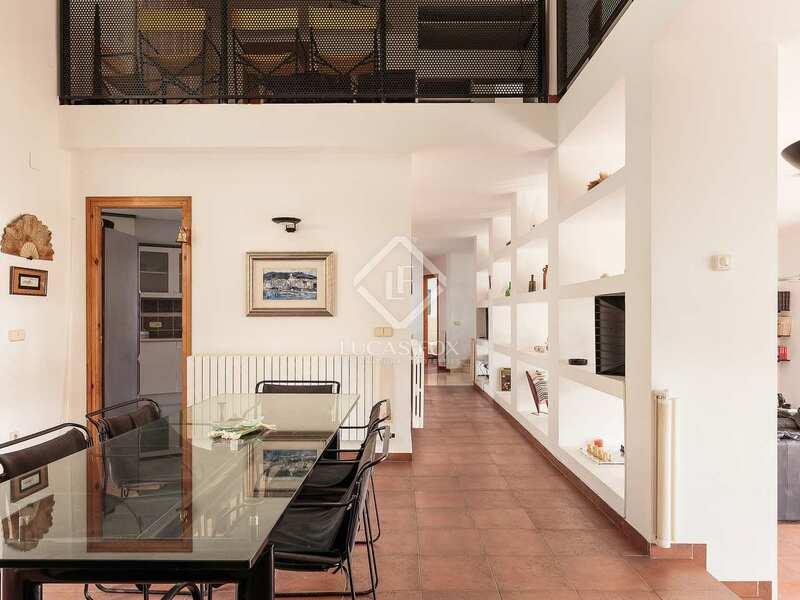 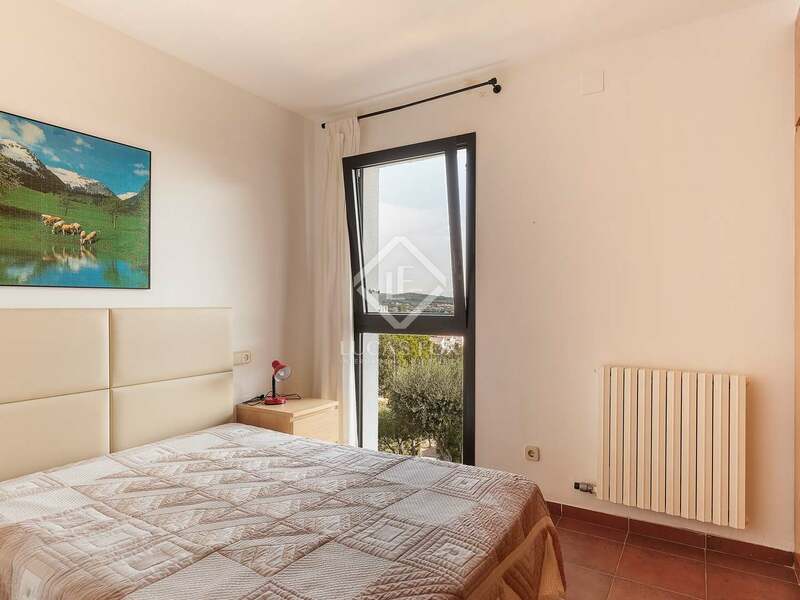 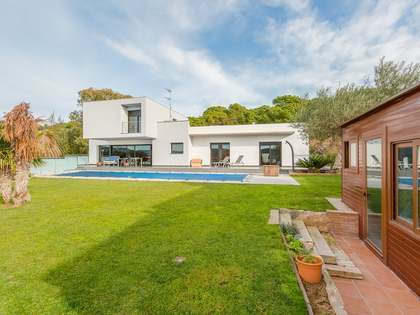 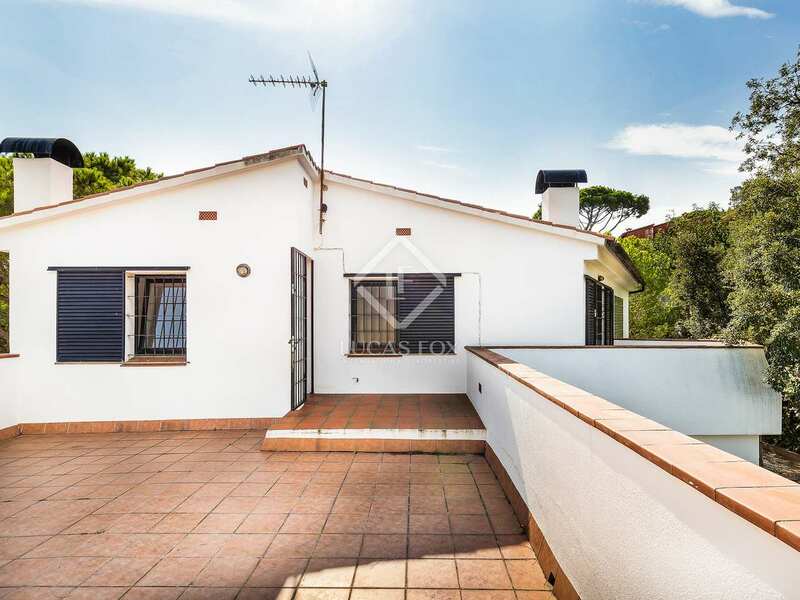 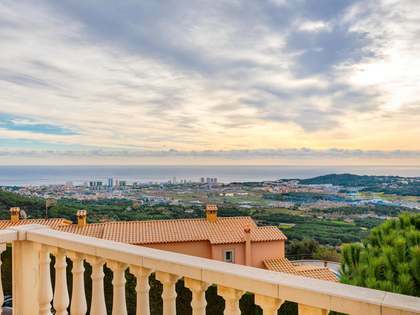 It offers views of the port of Palamós, the sea and the mountains. 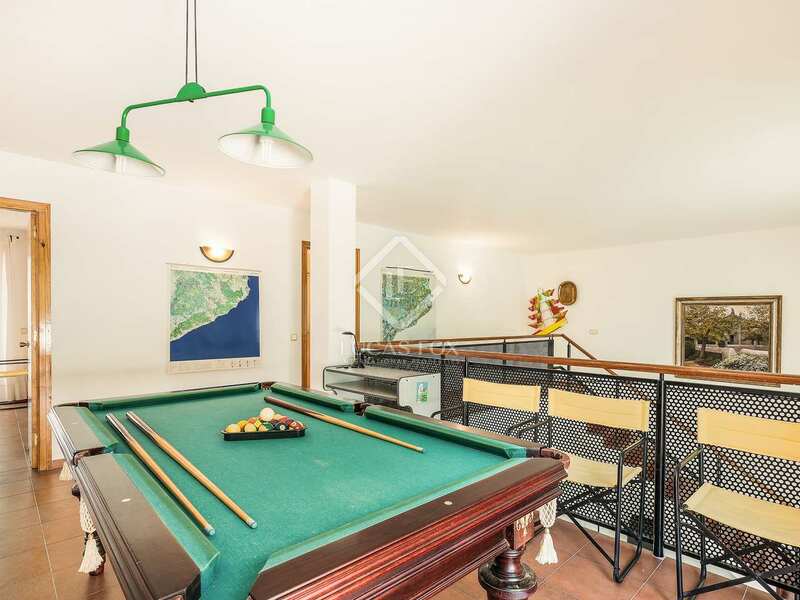 There is a pool, garden and barbecue area, and a large basement with garage. 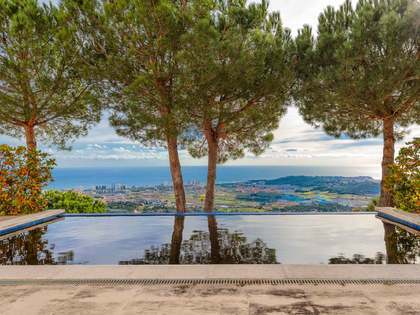 The house, with a built area of 459m², stands on a plot of 1,167m². 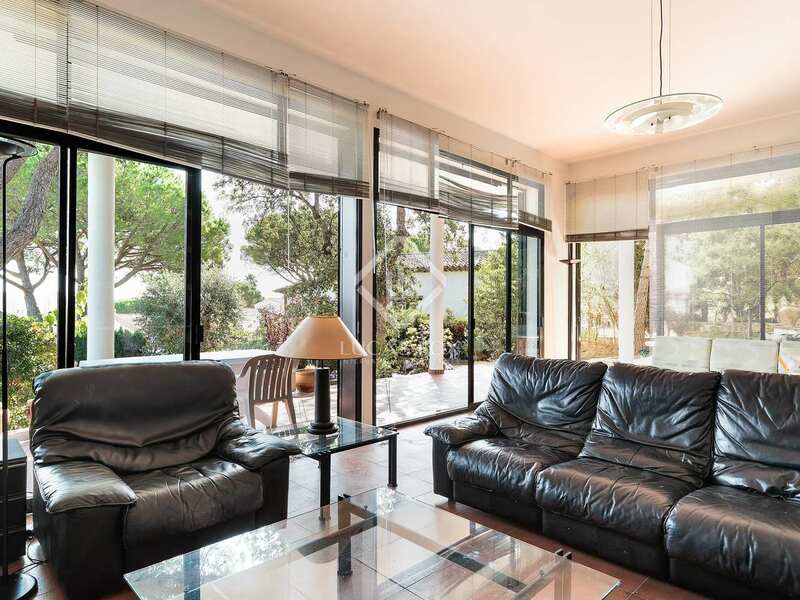 On the ground floor, we find a large living room with fireplace and large windows offering beautiful sea views. 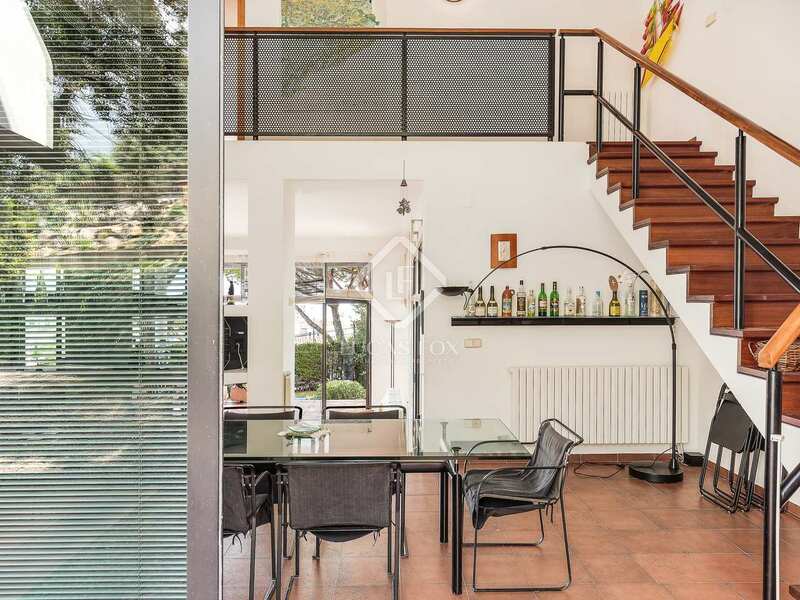 This room provides access to a large terrace with barbecue area that communicates with the garden area and pool. 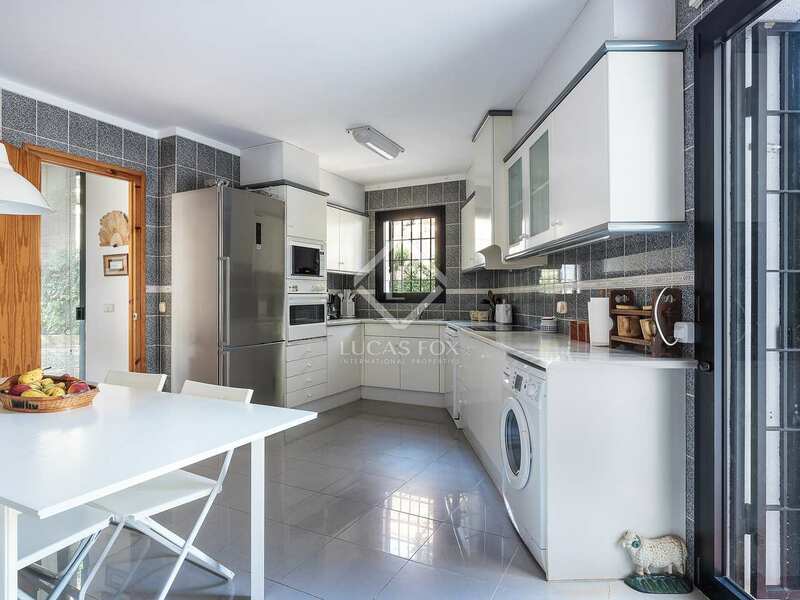 There is a dining area adjoined to the living room, alongside a fully-equipped eat-in kitchen and exit to the interior garden. 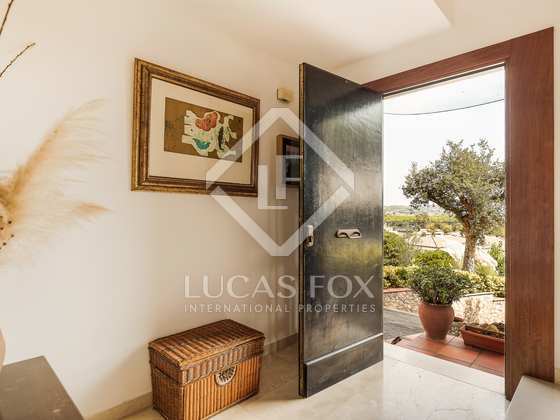 On this floor are 2 double bedrooms with sea views, 1 single bedroom, and 1 complete bathroom with bathtub. 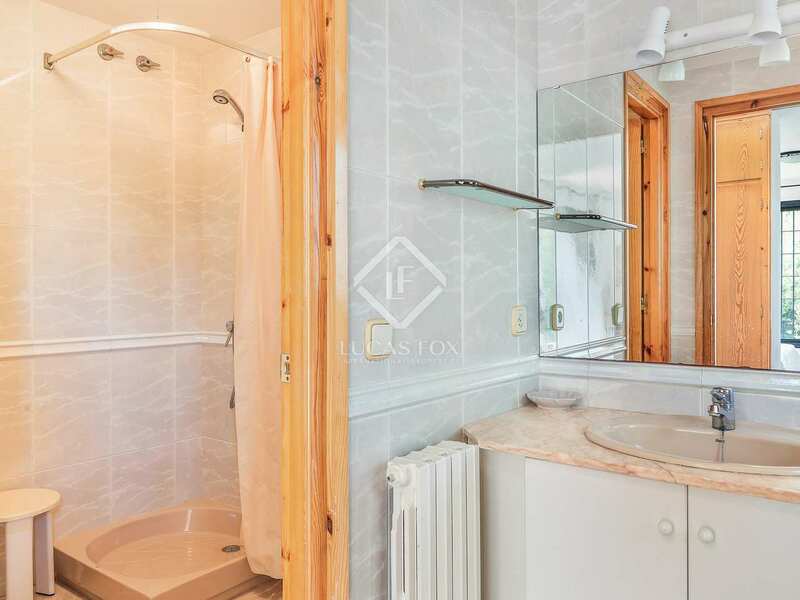 A wooden staircase leads to the first floor, where we find an ensuite bedroom with private bathroom that has bath and shower, and 1 double bedroom. 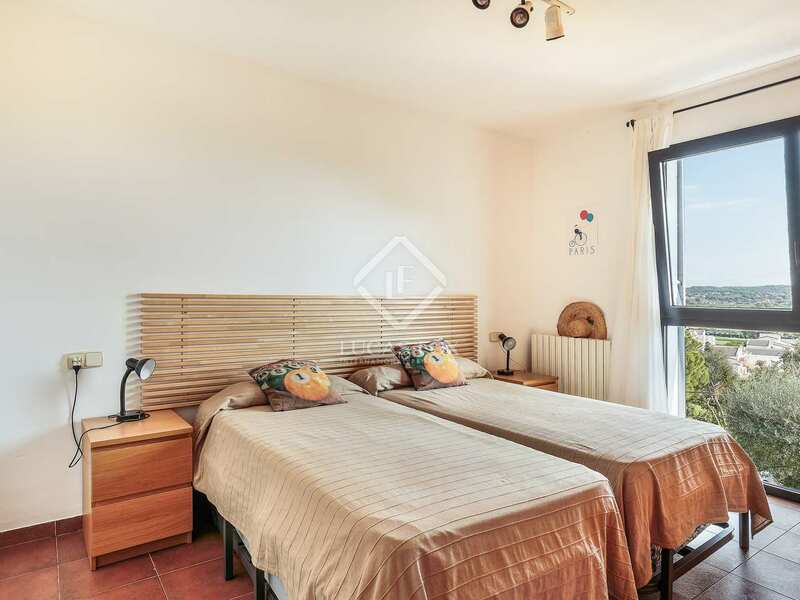 These 2 bedrooms both have access to the same terrace with sea views. 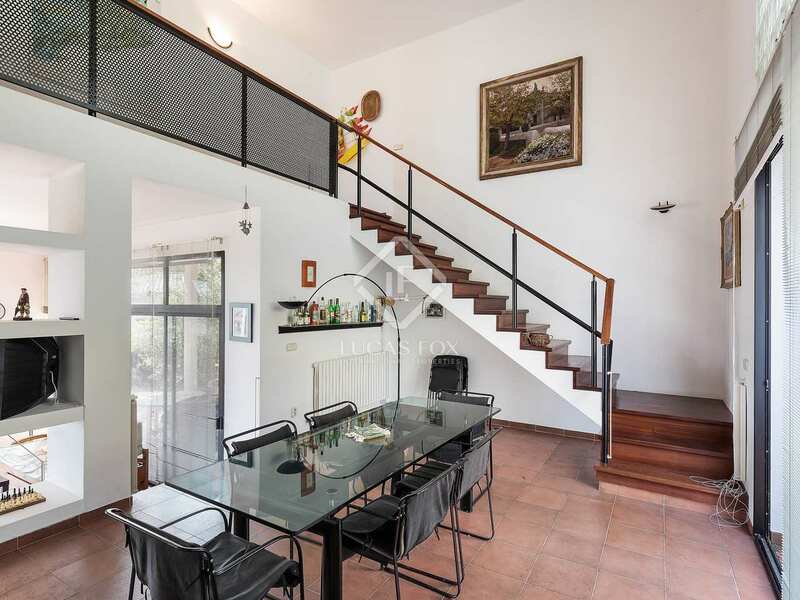 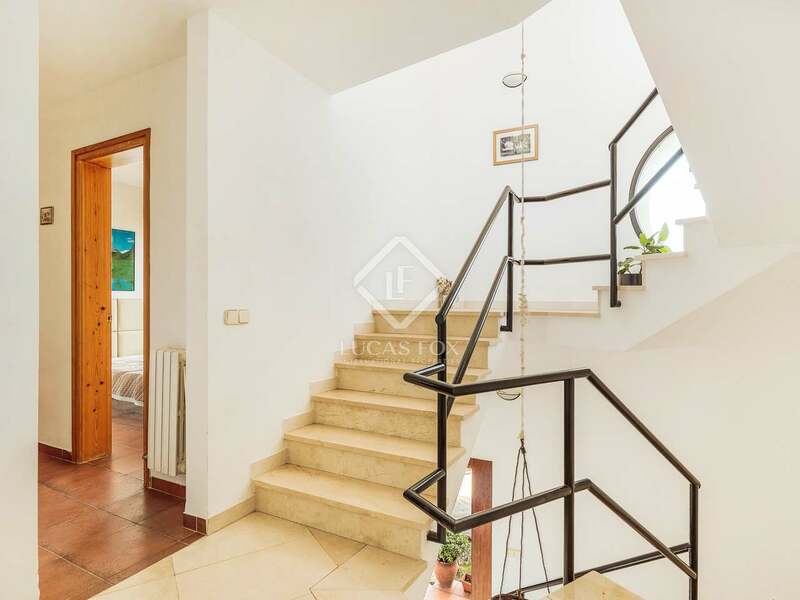 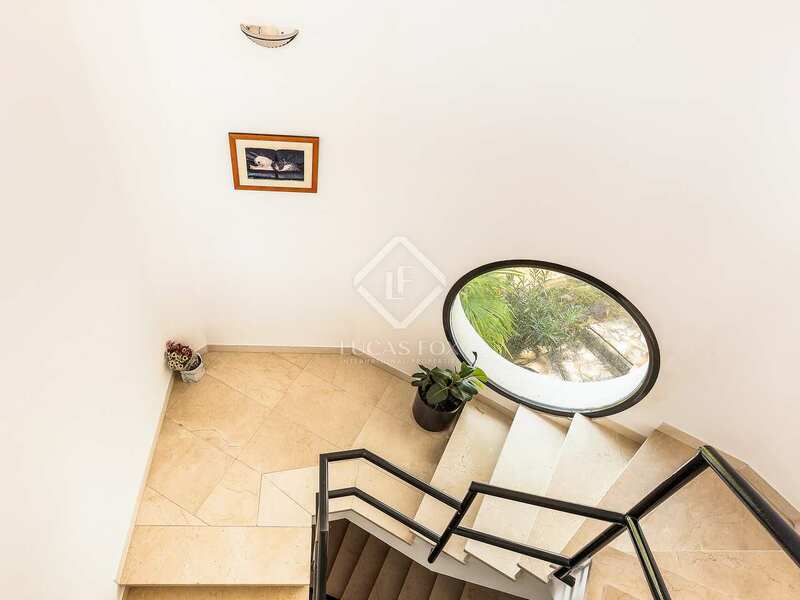 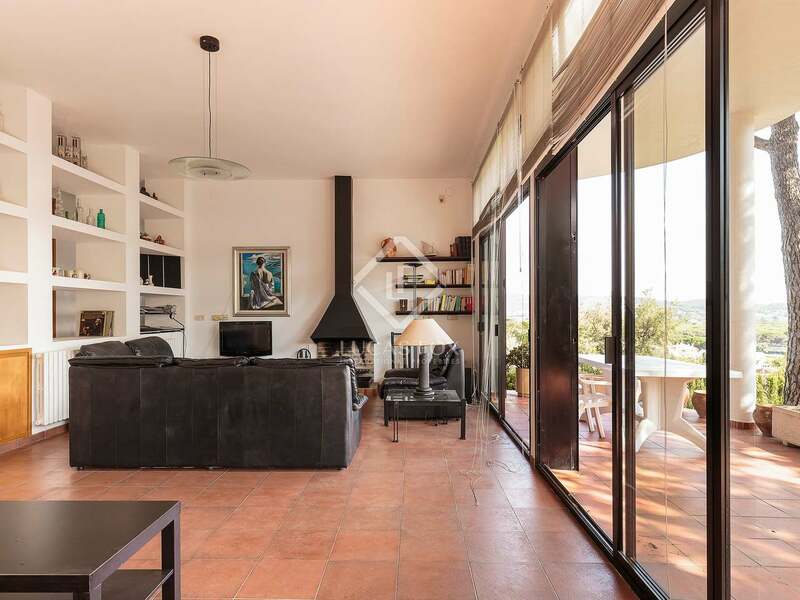 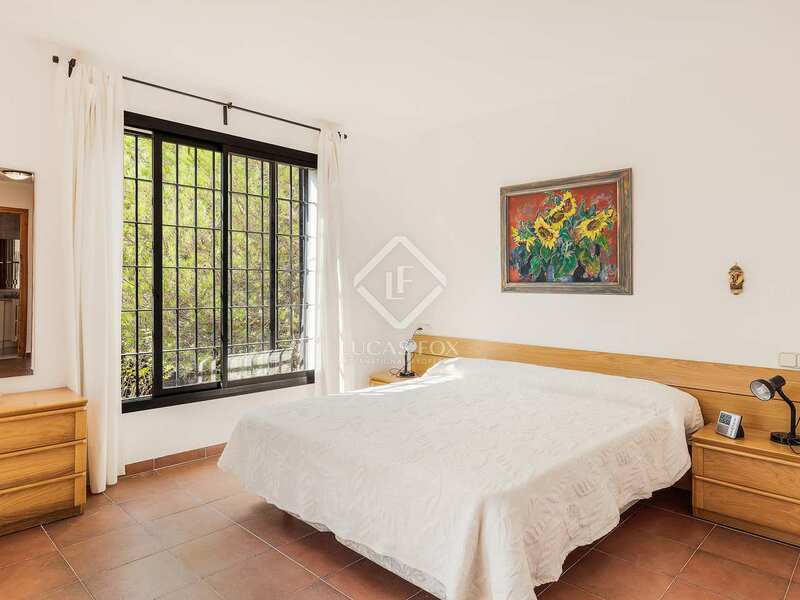 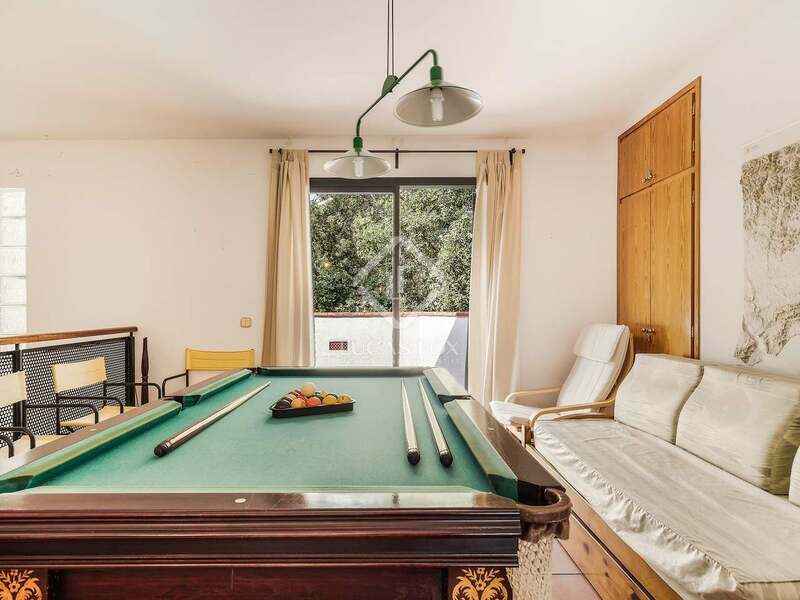 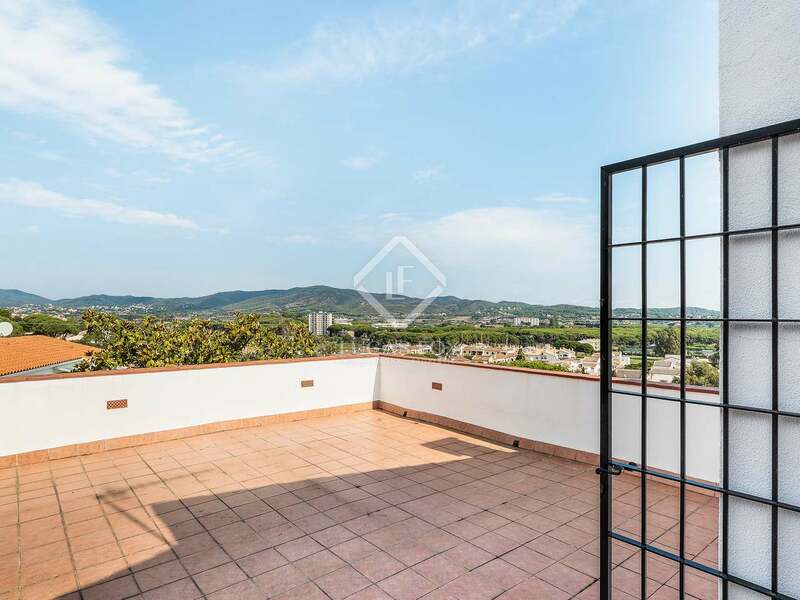 In addition, there is a mezzanine-style living room with access to a small terrace that looks out onto the back garden, a bathroom with shower, and a fully open terrace/solarium that has a breathtaking view of the port of Palamós and the mountains. 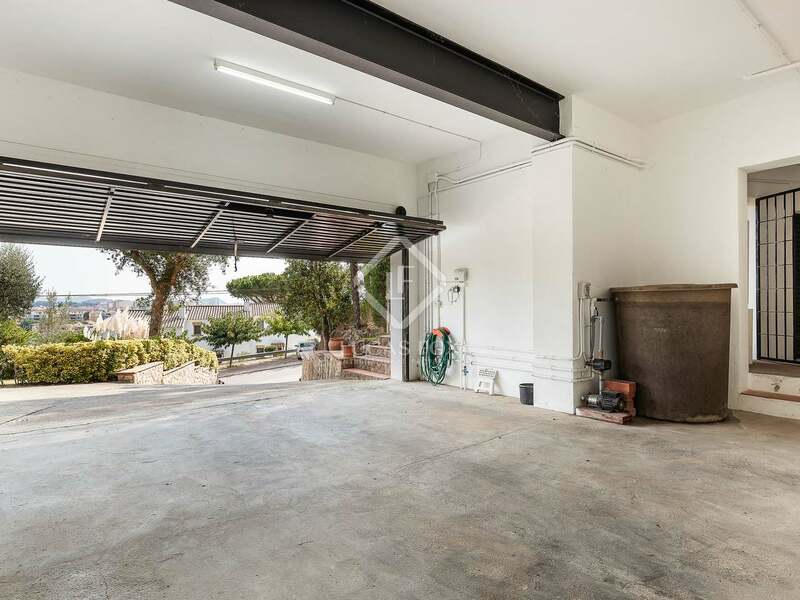 In the basement, we find a garage for 2 cars, a machine room, a storage room and a very large space with many possibilities that could be converted into a games room, cinema or gym. 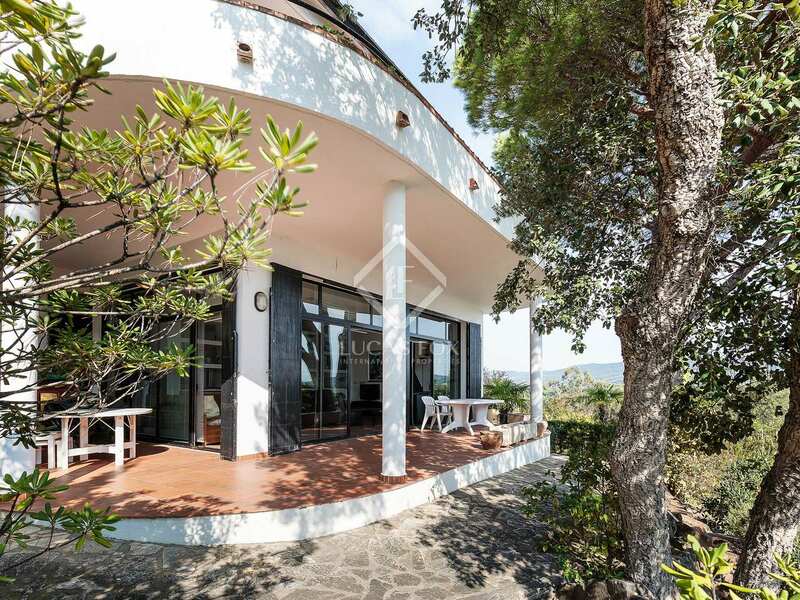 This villa would make an ideal second residence. 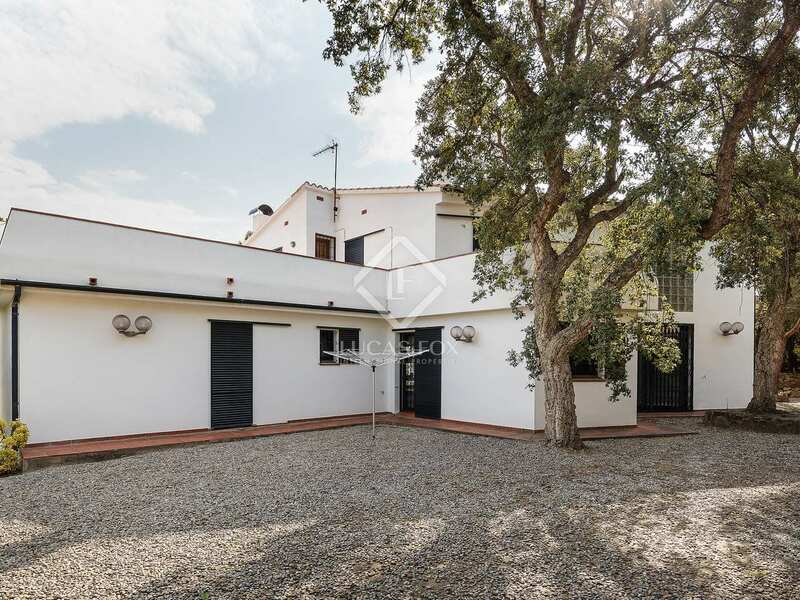 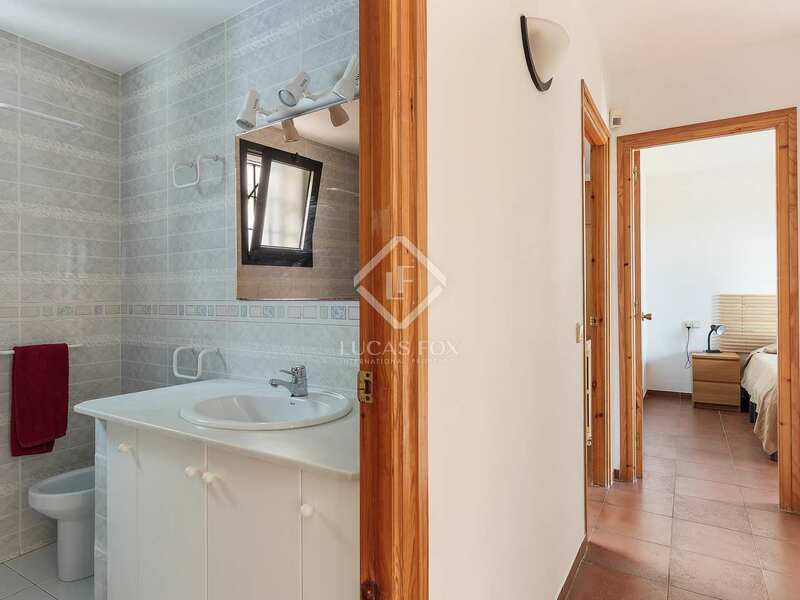 It would also be a great investment property for summer rentals, offering good rental yields as it is a very well-considered area and the house is very large. 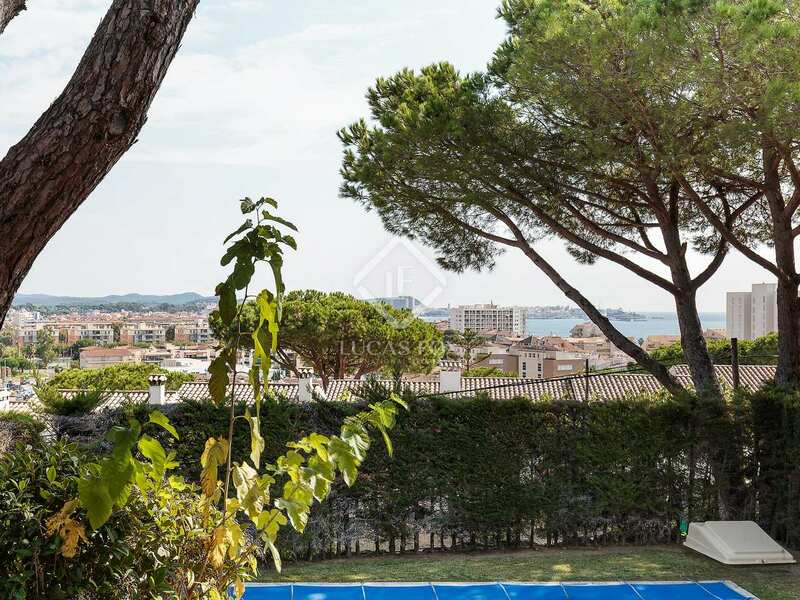 The property is located on Urbanization Mas Vilà de Calonge, close to the beach and next to the village of Calonge. 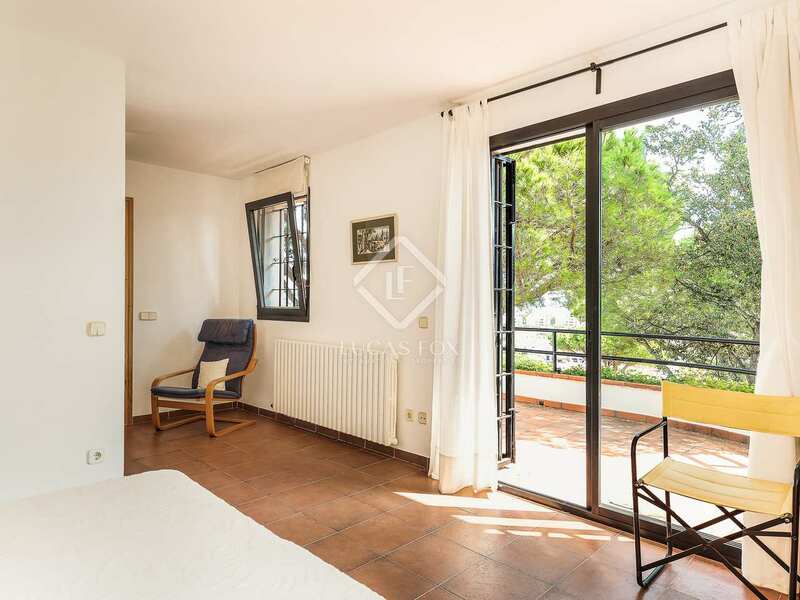 It is less than 5-minutes' drive from Playa de Aro which is the most tourist area of the Costa Brava with many restaurants and shops.